St John of God Social Outreach and the Child and Adolescent Health Service (CAHS) have launched a free online resource. Photo: Supplied. 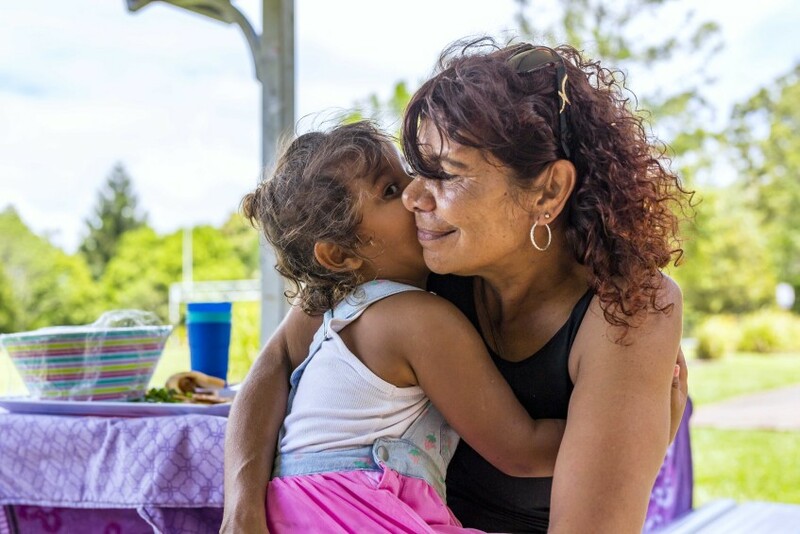 St John of God (SJG) Social Outreach and the Child and Adolescent Health Service (CAHS) have launched a free online resource for health professionals and workers supporting Indigenous families in Australia and around the world. The Connected Parenting eLearning package is based on knowledge and understanding of parent-infant attachment within Aboriginal, cultural and historical contexts. It is designed to support Aboriginal and Torres Strait Islander health workers and health professionals working with Aboriginal and Torres Strait Islander families to undertake early intervention and promote parent and infant/child attachment. The Connected Parenting resources focus on the importance of connection, country, kinship, spirituality and culture in Aboriginal and Torres Strait Islander parenting. Following the successful delivery and reception of Connected Parenting training to Aboriginal health workers and other professionals in WA, the Northern Territory and Queensland, SJG Social Outreach received funding from Mental Health Commission to develop the online package. Developed in consultation with Aboriginal and Torres Strait Islander health and educational professionals and researchers, the resources incorporate elements from the international Circle of Security (COS) program and are endorsed by the COS developers. CEO Social Outreach Bev East, said the collaboration between SJG Social Outreach and CAHS to develop the eLearning package had been hugely positive. “In partnership with CAHS we’ve developed a resource that can be widely used to support Indigenous families at home and around the world – together we’re working towards healthier outcomes for families,” she said. Chief Executive, Child and Adolescent Health Service, Dr Aresh Anwar said the resources developed with St John of God Health Care highlight what can be achieved through a successful collaboration. The Connected Parenting e-learning resource is available to anyone working with Aboriginal or Torres Strait Islander families across Australia, and those working with Indigenous families around the world.